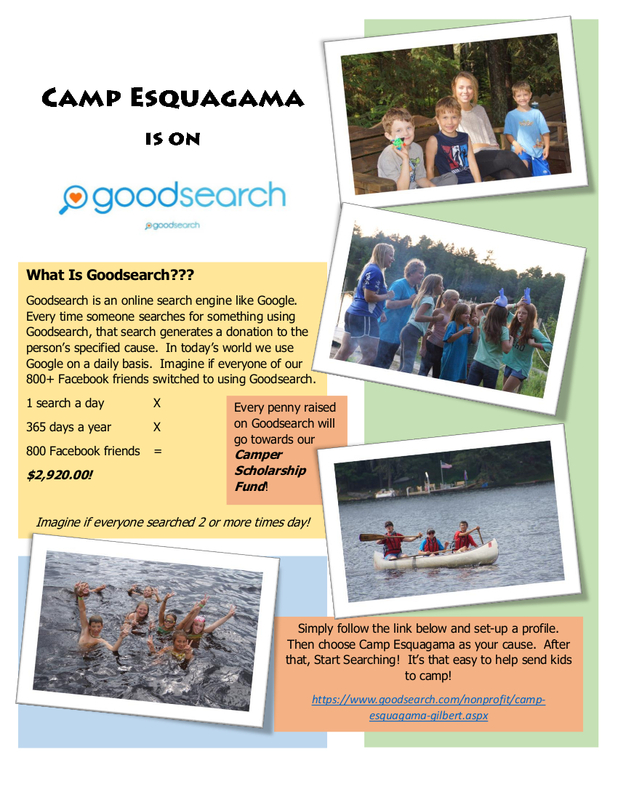 Camp Esquagama is on it and you can help donate to Camp Esquagama in your regular day-to-day online searches! summer camp for many campers! 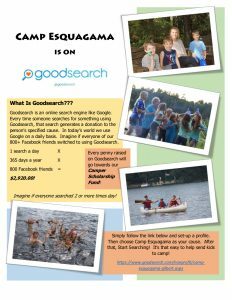 Join us in helping to provide a week of Summer Camp to children who really need a chance to spend a week being a kid at camp! Thank you!